The Darkness has arised and the Living must be ready to fight with it. Will the Living withstand that cataclysm or perish? 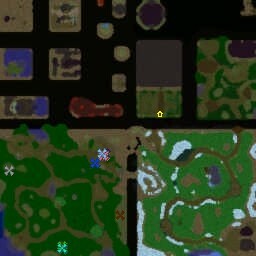 Visit www.brigandshaven.net to find map page on it and leave your feedback there!